In addition to the standard equipment, we offer you the following list of optional items and devices that are designed to optimize equipment performance and enable work with special types of products. The specified optional elements and devices allow to add a standard complete set and to give to equipment the required functional characteristics. 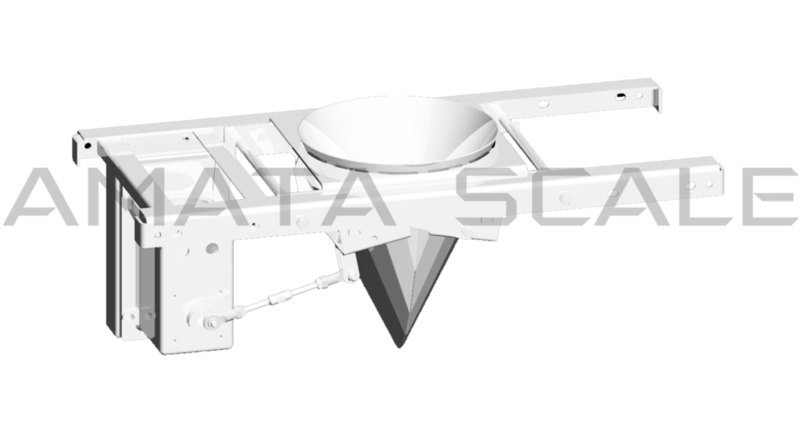 The timing hopper is used for intermediate collection of the dose received from the weighing baskets, before it is dumped into a packing machine or other dose receiving device. This device has the shape of a rectangular bunker with two flaps for product discharge. Simultaneous opening of the valves is carried out by a stepper motor. The timing hopper prevents the dose from “stretching” when the product leaves the dispenser, and also serves as a temporary storage of the finished dose, freeing the weight baskets for the new combination. The use of a timing hopper significantly increases the efficiency of the equipment. The dual timing hopper is used for intermediate collection of the dose received from the weight measuring baskets before dumping it into the packaging machine or other dose receiving device, as well as for withdrawing a portion of the product in the absence of a combination. 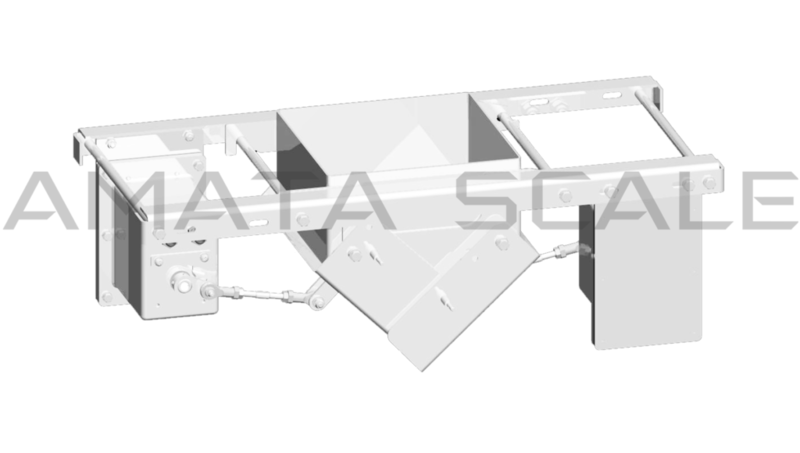 The dual timing hopper has the shape of a rectangular bunker with two independent flaps for directional discharge of the product. The opening of each leaf is controlled by a separate stepper motor. Qualitative dose is sent to the packaging machine when you open the corresponding leaf. The emptying of one or several weight baskets for a set of a new portion of the product, in the absence of a ready combination, occurs through the second outlet flap. The product is sent to a container for collecting the withdrawn (rejected) product. The “Duck-mouth” timing hopper is intended for intermediate collection of the dose received from weighing baskets before dumping it into a packaging machine or other dose receiving device. 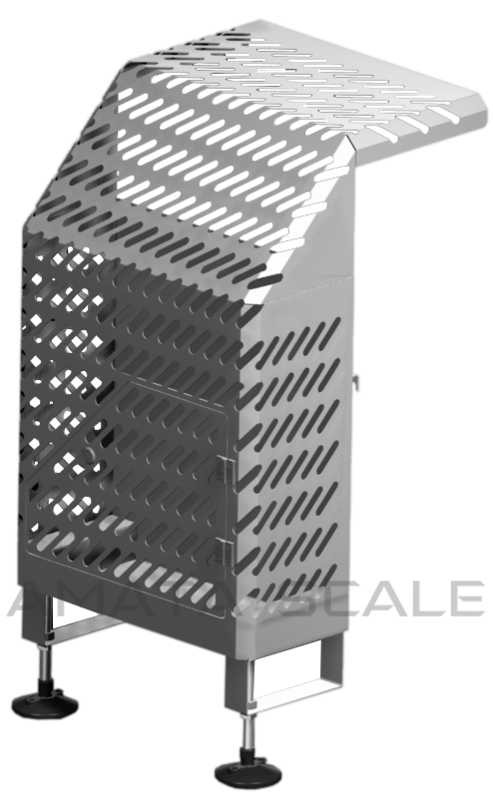 This timing hopper has the shape of a round vertical cone with two flaps for product discharge. The opening of the valves is carried out by a stepper motor. The timing hopper shape provides a heap of dose dumping into the product tube of the packaging machine, minimizing the parasitic sliding of the product along the internal surfaces of the receiving funnel and the product tube of the packaging machine. It can be used when working with difficult sliding and sticky products, as well as to increase productivity. Individual chutes are designed for speed dosing. They prevent product turbulence and parallel flow, which provides a significant increase in performance on certain types of product. Also, individual chutes are used when working with long products, where there is a need for product orientation. A product layer leveling device is used to level the product layer when it is fed to radial feeders. The uniformity of the layer provides the minimum variation in weight of the portion of the product fed to the storage baskets, regardless of the uniformity of the product feed to the dispenser from the boot device. When using a layer leveling device, it is easier to control the level of supply of the product into the weight flows, the time taken to select the combination of the finished dose is reduced, and as a result, the dosing rate increases. Mainly used when working with small fraction products. The ring synchronizer is used for intermediate collection of the dose received from weighing baskets, before it is dumped into a packing machine or other dose receiving device. The shutter valve has the shape of a cylinder, the diameter of the outlet of the outlet funnel. The cylindrical part of the bolt is made of damping materials for gentle braking of the product in the outlet funnel. The form of the synchronizer does not allow individual portions of the product involved in the combination to collide when they exit the dispenser. Moving vertically, the shutter cylinder opens or closes the outlet of the funnel, thereby synchronizing the dose reset with the packaging machine. Mainly used when working with fragile products. The product damper is designed to gently brake the product when it leaves the dispenser in order to preserve its shape and quality, as well as to prevent the individual portions of the product participating in the combination from pushing through. The damper is installed above the outlet of the outlet funnel. Used when working with fragile products without the use of a ring synchronizer. Silicone or special materials are used to soften the vertical movement of the product when working with fragile or easily damaged products. The set of overlays consists of damping overlays on the central dispenser, overlays on the discharge ramps, as well as from special inserts installed on all storage and weighing baskets. It is possible to manufacture linings from materials having high resistance to the effects of sugar, salt and fat. Rotary dispenser is designed for even distribution and supply of the product, which by its properties is difficult to move with the help of vibration, to radial feeders. Under the action of the rotary dispenser, the product coming from the loading device is distributed over the weight flows using centrifugal force. 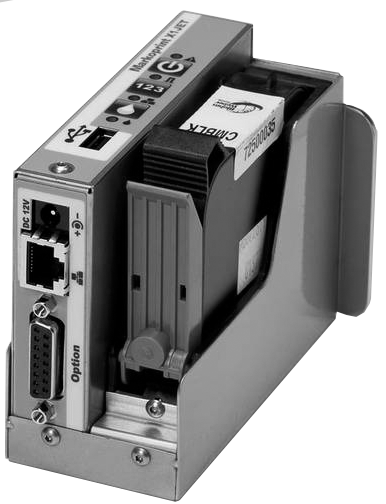 The speed and time of rotation of the dispenser are set from the dispenser control panel. It is intended for packing various cereals (except for semolina), grains, flakes and other similar small fraction products. This kit is designed for the fine fraction, the size of which is more than 1 mm, but less than 5 (7) mm. The kit consists of silicone pads installed between the vibrating channels, the dispenser and the vibrating channels, which minimize the spilling of the product between the indicated elements of the dispenser. The stand is designed to install the dispenser above the packaging machine. 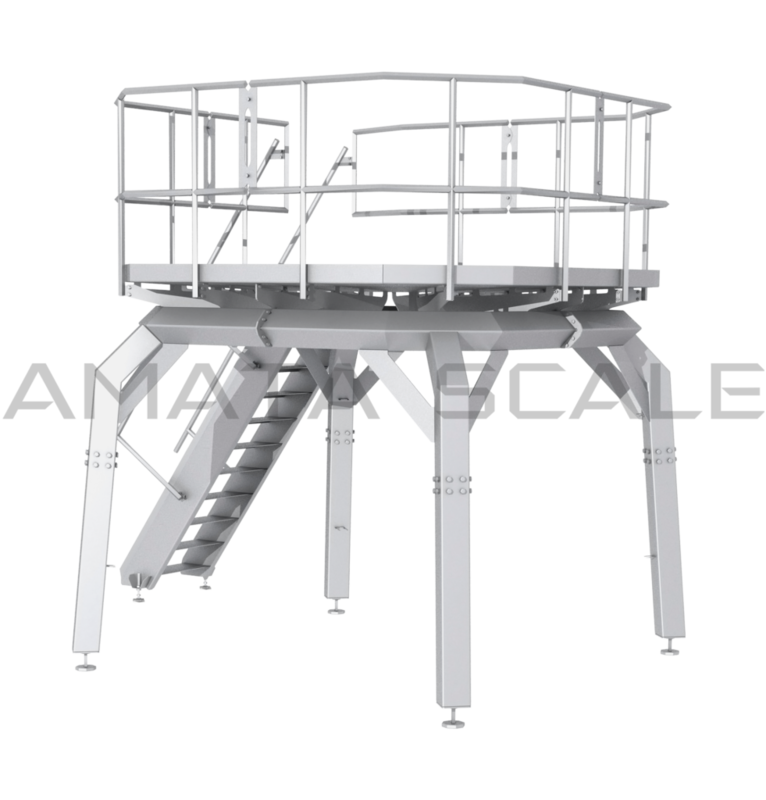 The design of the stand is specifically designed for weight combinators with a view to minimizing the parasitic vibrations transmitted from the foundation or the floor of the installation of the complex to the weighing system. Material – carbon steel coated with polymer paint. If necessary, it is possible to manufacture from stainless steel. The platform is designed to install the dispenser above the packaging machine. The platform is equipped with a ladder and a special platform for ease of maintenance of the dispenser. The site is equipped with fences for the safe operation of staff. Drain holes are also provided for draining cleaning fluid from the site. 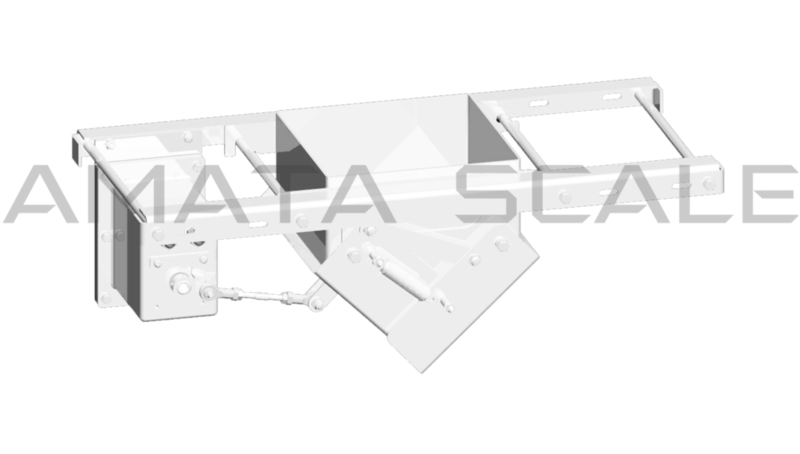 The structure of the trestle is specifically designed for weight combinators with a view to minimizing the parasitic vibrations transmitted from the foundation or the floor of the complex installation to the weighing system. The platform is made collapsible. 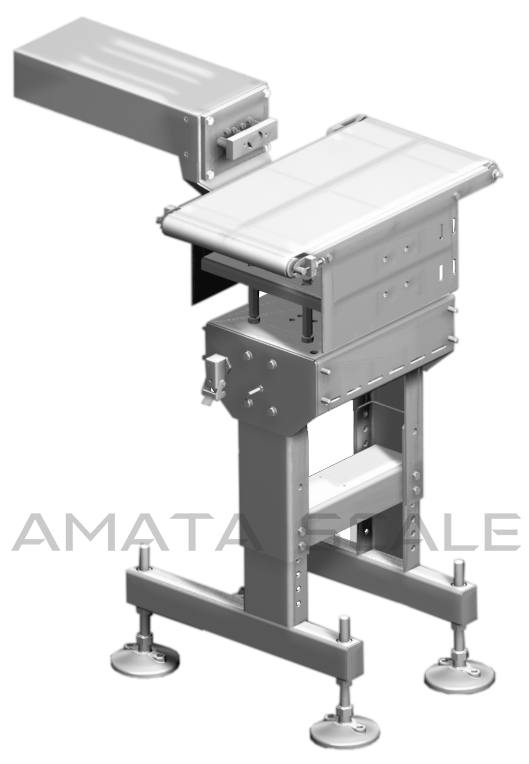 The rejector can be used as an option for AMATA checkweighers or AMATA metal detectors. In the event that the measured weight value does not match the allowable settings or in the case of detection of metal in the product, the control system sends a signal to the rejection installation, and the defective object from the discharge conveyor moves to the rejection zone. This prevents further movement of the defective product along the production line. The design of the rejector depends on the product. It can be made in the form of a pneumatic pusher, a rotary blade, a shifting conveyor, and so on. 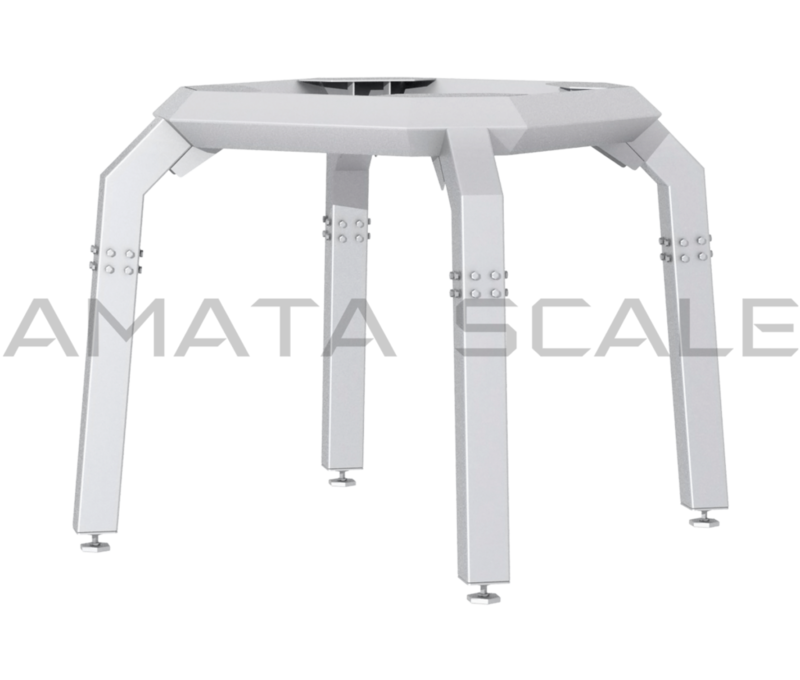 AMATA equipment can be equipped with any type of rejector: flipper, pusher or dropper. 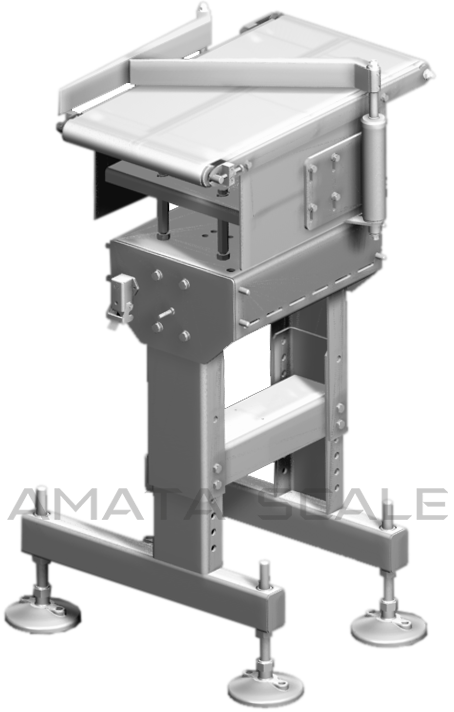 The sorter can be used as an option for AMATA checkweighers equipped with a metal detector. In the event that the measured weight value does not match the allowable settings, as well as in the case of metal detection in the product, the control system sends a signal to the rejection installation, and the defective object from the discharge conveyor moves to the rejection zone. In this case, a product that does not correspond in weight, and a product in which a metal is found, are rejected separately. The design of the sorter depends on the product. It can be made in the form of pneumatic pushers, rotating blades, shifting conveyors and so on. 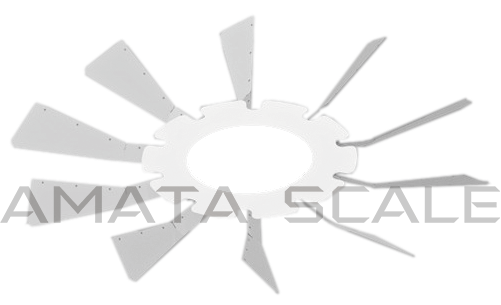 Equipment AMATA can be equipped with a sorter of any type: flipper, pusher or dropper. 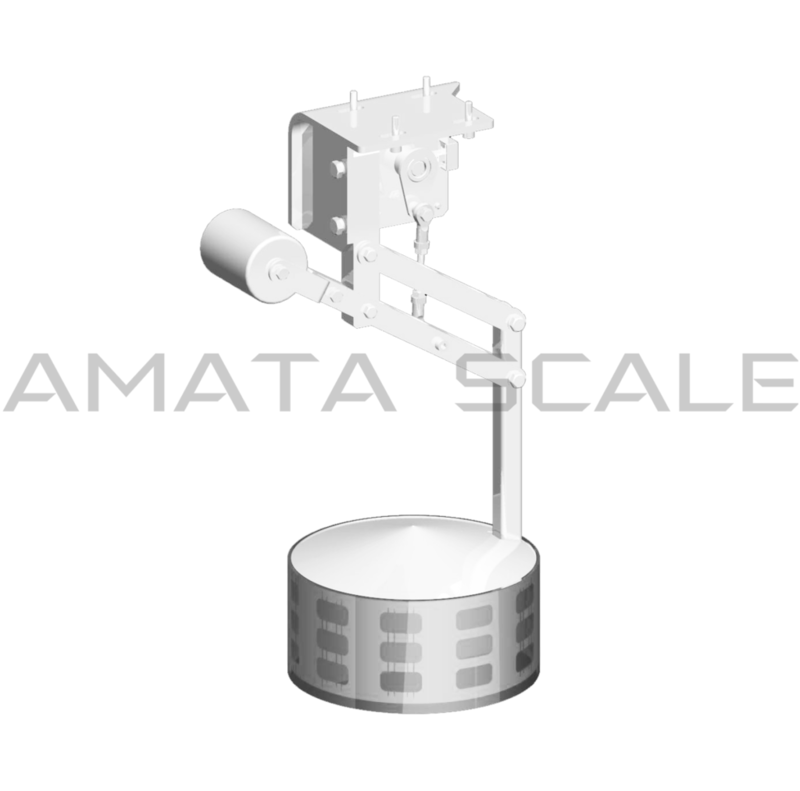 The device for collecting scrap is designed to accumulate the rejected product. Most often, the device is in the form of a basket where the rejected product falls. 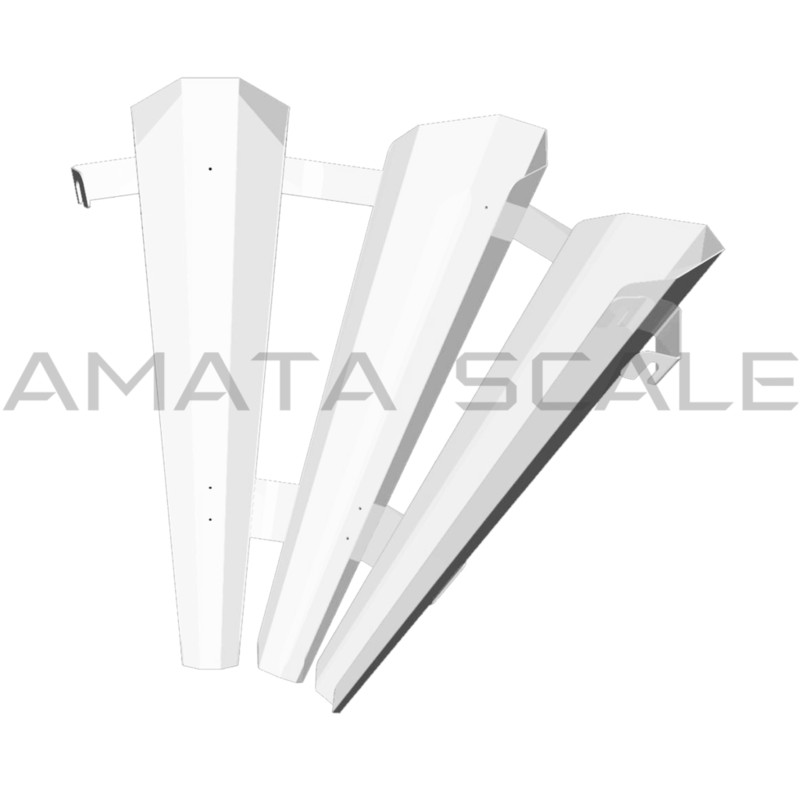 In addition to the standard type of basket, the device for collecting scrap can also be made of a different shape depending on the product being processed. 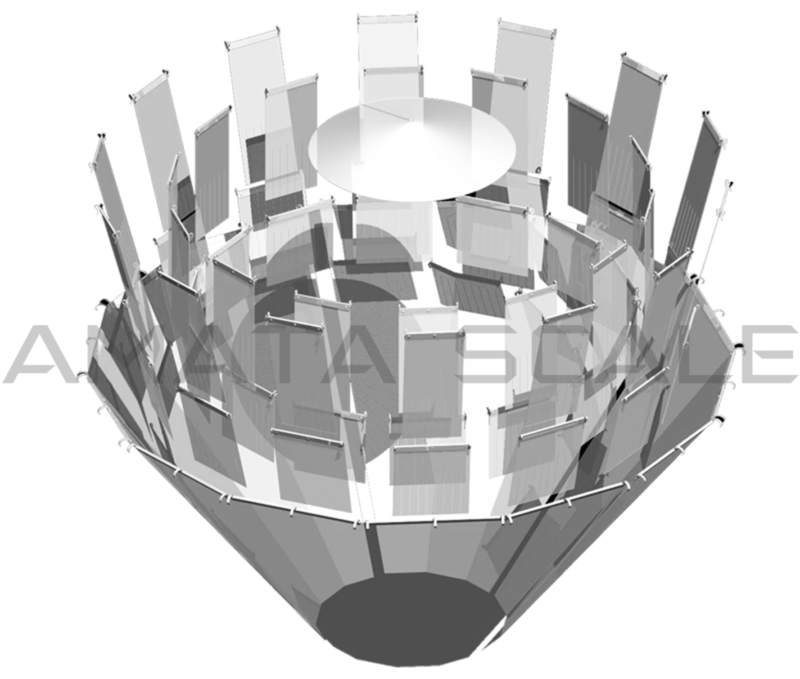 The following options can be used to receive the rejected product: a basket for collecting defects, a gravitational roller table, a turntable or others. 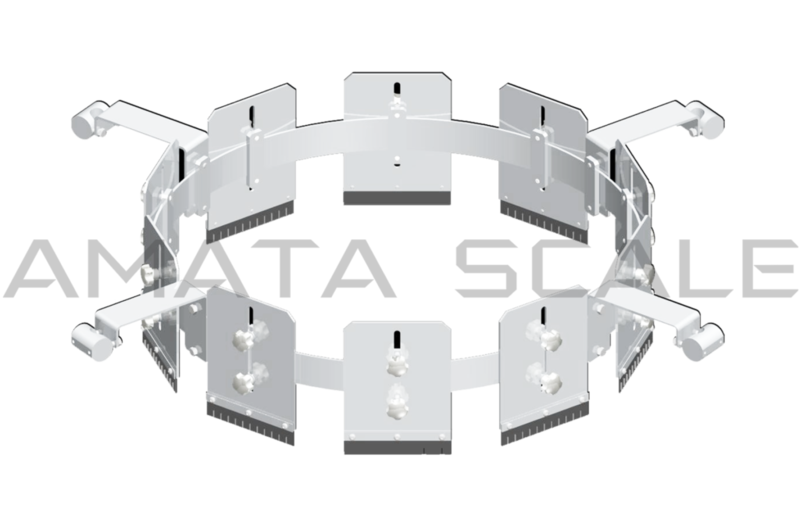 The device for collecting scrap can be made of stainless steel or ferrous metal with powder coating. Printers applicators are used to automatically apply the necessary information on labels of self-adhesive roll materials: paper, thermal paper, film. The checkweigher weighs the product and transmits the information to the printer applicator, which prints the weight on the label and sticks it to the product. On the label can be placed almost any information at the request of the customer – the logo, product name, barcode, product weight, date, time and other related data. 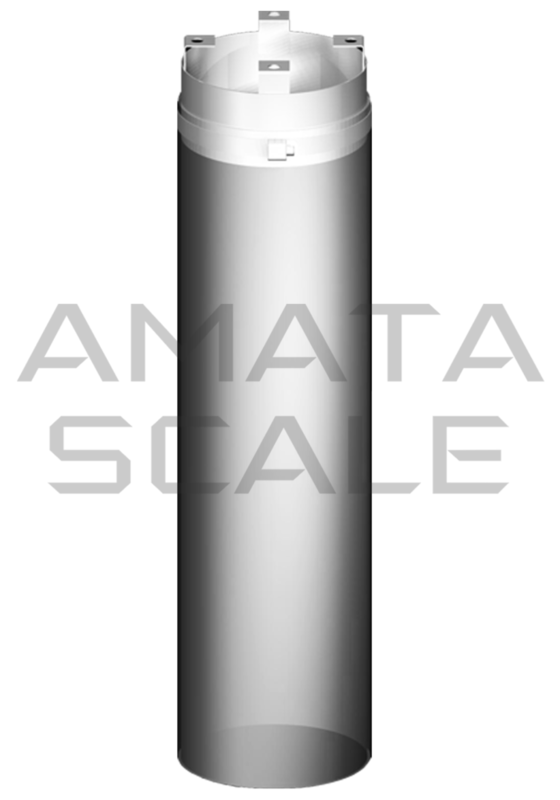 To provide AMATA conveyor scales with printers-applicators, we cooperate with FORINTEK, which supplies and maintains modern marking equipment, labeling equipment and packaging equipment from leading world manufacturers.